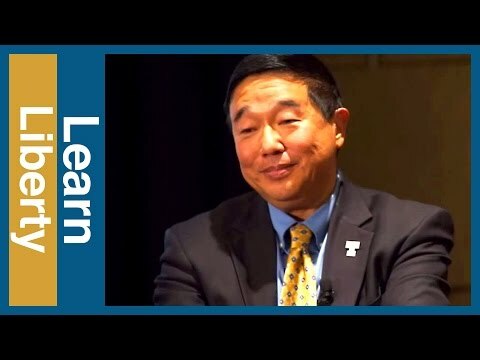 Professor Jan Ting teaches courses at Temple University on national security, taxation, and immigration law, and has published articles in those areas. He has been quoted in news reports on legal developments, and has published commentary in various media, including the New York Times, Wall Street Journal, Washington Post, Chicago Tribune, National Public Radio, PBS Newshour, ABC Nightline, and the NBC Today Show, Dateline, and Evening News programs. He also blogs regularly here. 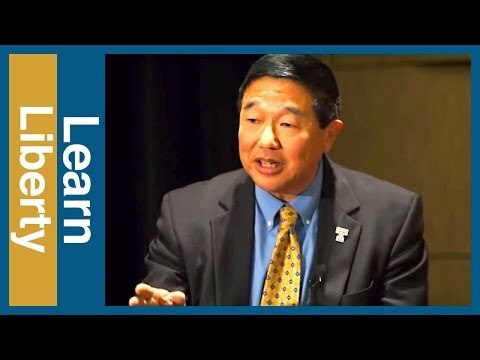 The National Asian Pacific American Law Students Association (NAPALSA) named Professor Ting the “2003 Asian American Law Professor of the Year” at its 2003 national convention in Honolulu, Hawaii. 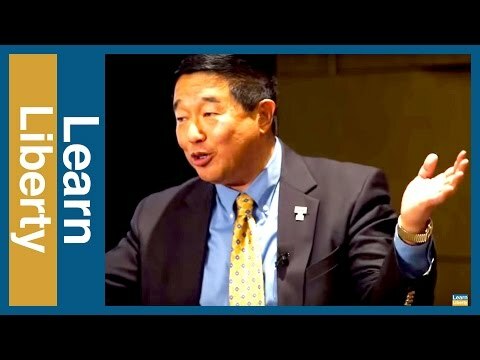 Professor Ting has also testified before Congress and the 9/11 Commission. Professor Ting is a Senior Fellow of the Foreign Policy Research Institute, the Center for Immigration Studies, and the Foundation for the Defense of Democracies. He was the Delaware Republican Party candidate for U.S. Senate in 2006. Prior to his work at Temple Law School, he specialized in tax law as an attorney at the Philadelphia law firm of Pepper Hamilton & Scheetz from 1975 to 1977. He was appointed Assistant Commissioner at the Immigration & Naturalization Service of the U.S. Department of Justice in 1990 and served there until 1993. How Much Immigration Is Too Much Immigration? 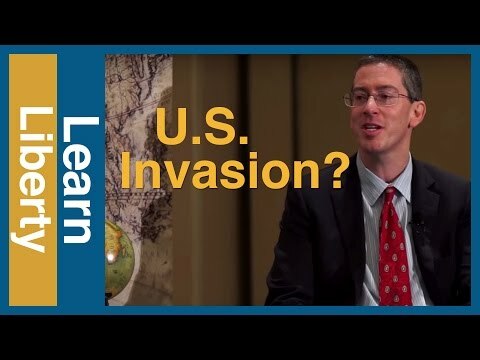 Debate – What Would Happen if America Opened its Borders? When Should the U.S. Invade Other Countries? Debate – Who Is Harmed Most by Immigration? 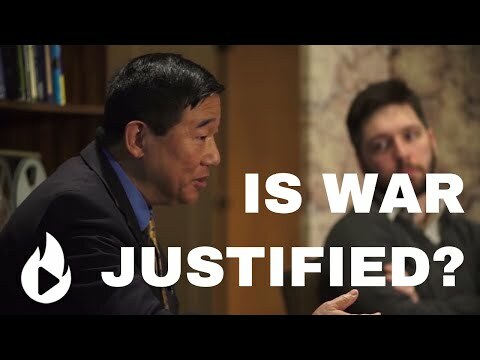 Debate: Is War Ever Justified? 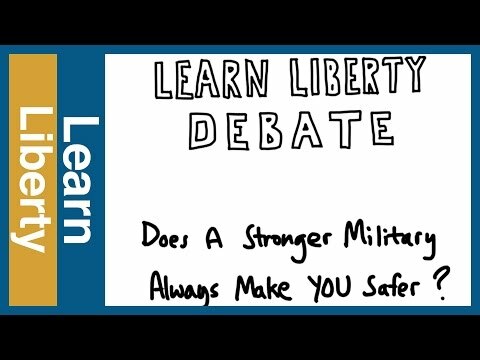 Debate: Does a Stronger Military Make Us Safer?